A day’s chauffeur driven car hire can be the perfect gift or thrilling experience for any special occassion. 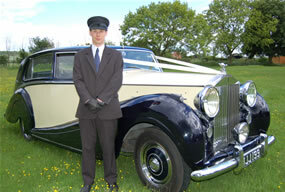 We at Special Day Cars, offer our day car hire service for every occasion and across the UK. The chauffeur driven options are endless! We could provide a Rolls Royce day car hire for a bride. 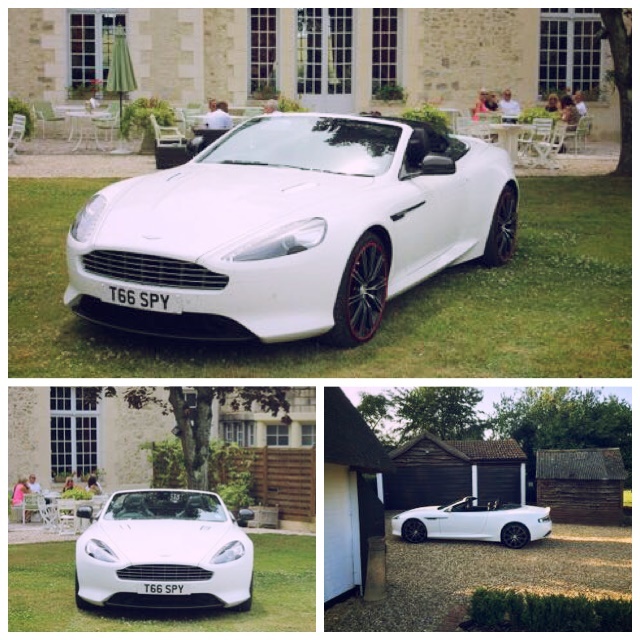 An Aston Martin day car hire for a special groom. A Porsche day car hire for a special birthday. You could even hire a chauffeur driven Range Rover day car hire for a day out. The options really are endless!! Each of our day car hires include a professional and experienced chauffeur, who will go the extra mile to make you feel special on your special day. View our cars for day car hire.